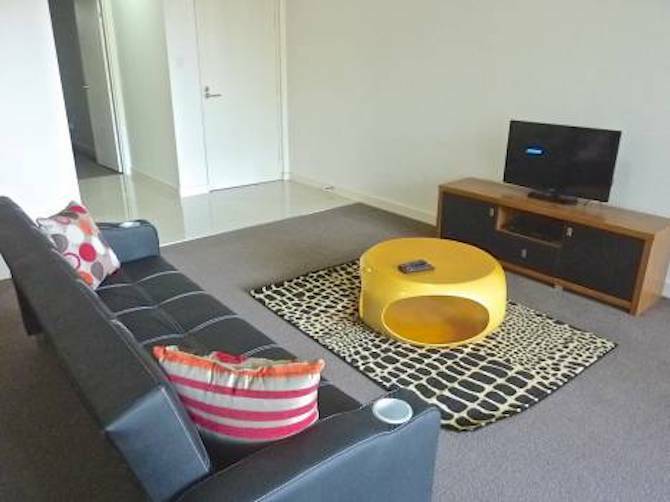 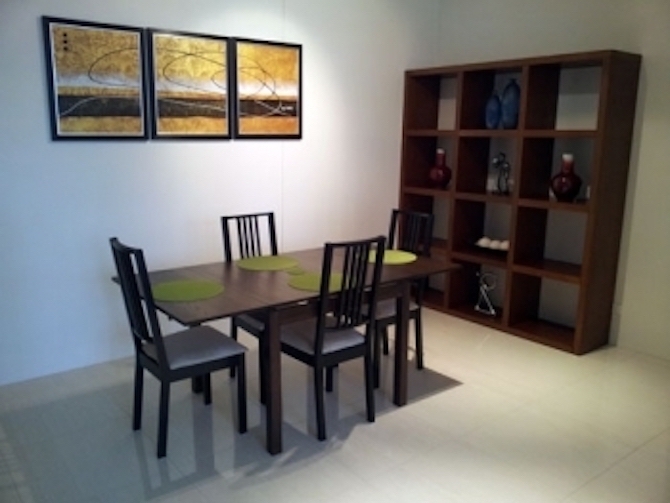 We have the following fully furnished apartments in the Southern Suburbs of Sydney. 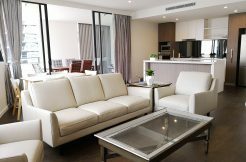 You can view these apartments below to find your preferred apartment to suite your short term stay holiday & corporate accommodation needs. 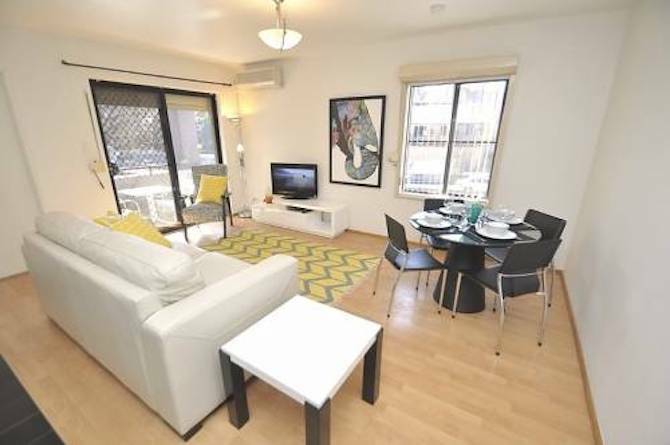 All apartments are fully furnished and self contained, you can easily maintain your short term stay apartment including preparing your own meals. 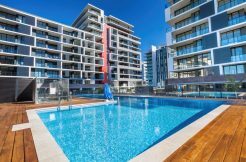 Browse through our range of properties we have for your short term accommodation in Brighton Le Sands, Kogarah and Blakehurst. 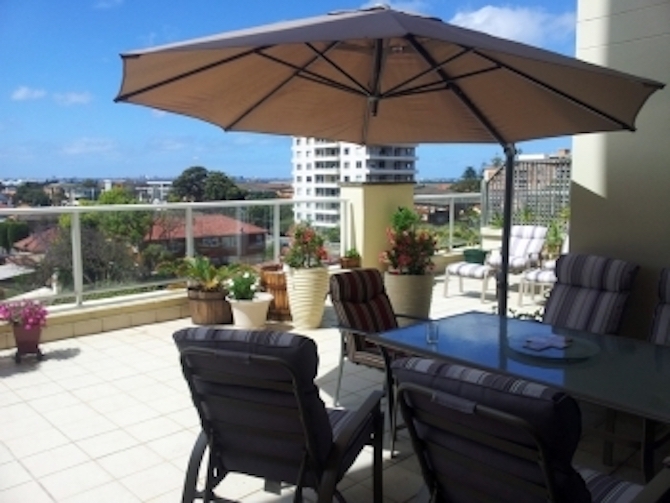 All are in close vicinity of St George Hospital and The Sydney Domestic and International Airports.